Who doesn’t love an extremely delicious appetizer? It’s so great to taste something that you want to keep eating, but so much fun to move on to the next tasty tid bit. I enjoy my guests anticipating what might be coming out next! When entertaining guests at an appetizer party, I recommend that you focus on hot appetizers. In my experience they’re the most popular. Pictured above is my caramelized onion and brie flat bread. 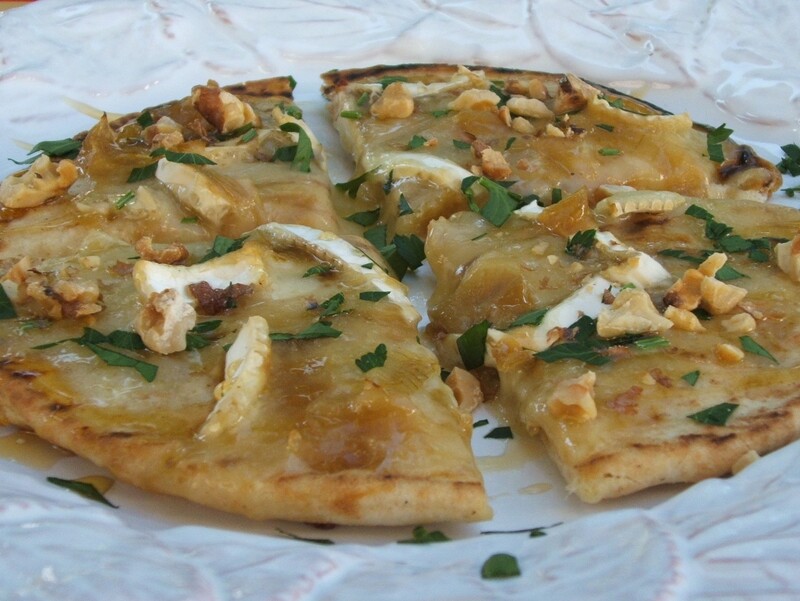 It’s a flat bread topped with gooey melted brie cheese, sweet caramelized onions, crunchy toasted walnuts and a light drizzle of honey. It’s an amazing combination and so so simple to make. Pine nuts could easily be switched out with the walnuts. YUM! 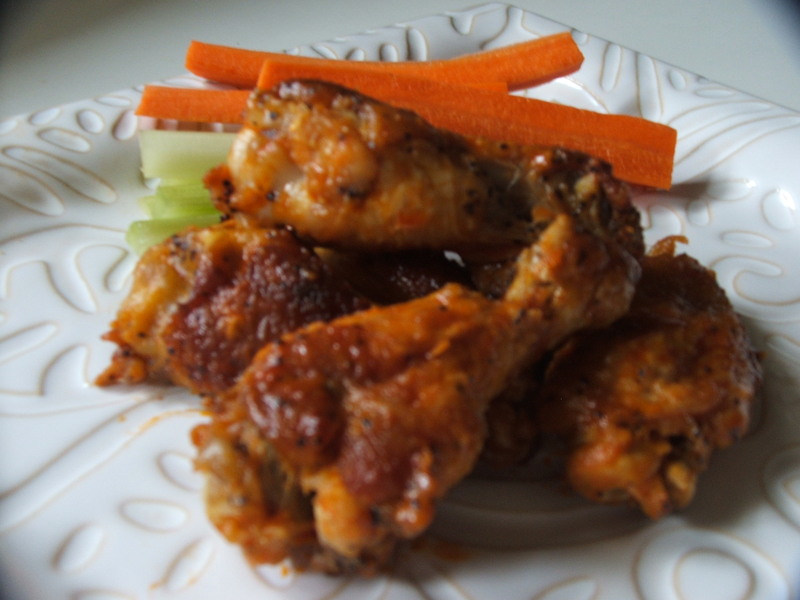 Spicy Buffalo chicken wings are an absolute crowd favorite! 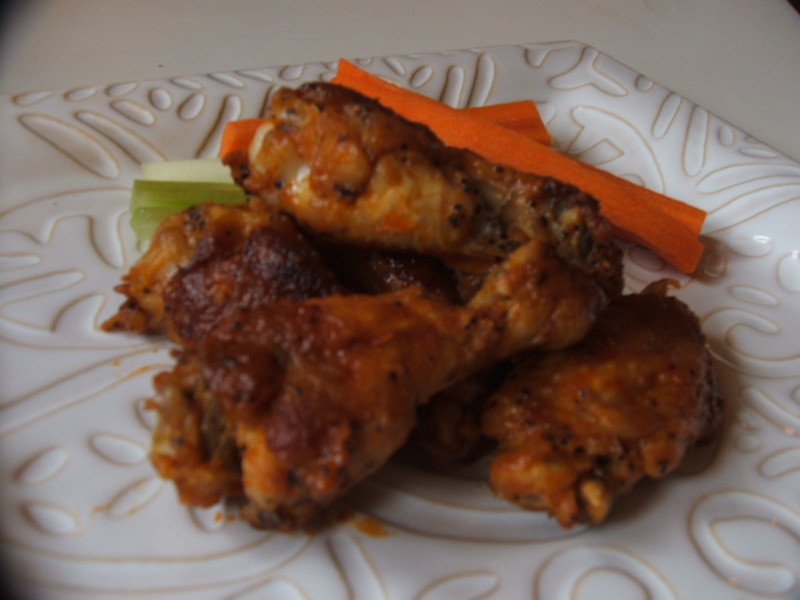 I totally love this recipe as the wings are oven fried until they’re nice and crispy then tossed with a very authentic buffalo sauce. No guilt and no crazy oil mess to clean up! 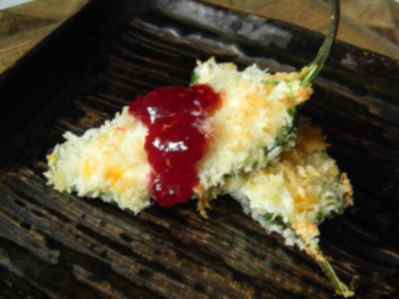 Serve with my light blue cheese dip. This is one cold appetizer I enjoy serving. 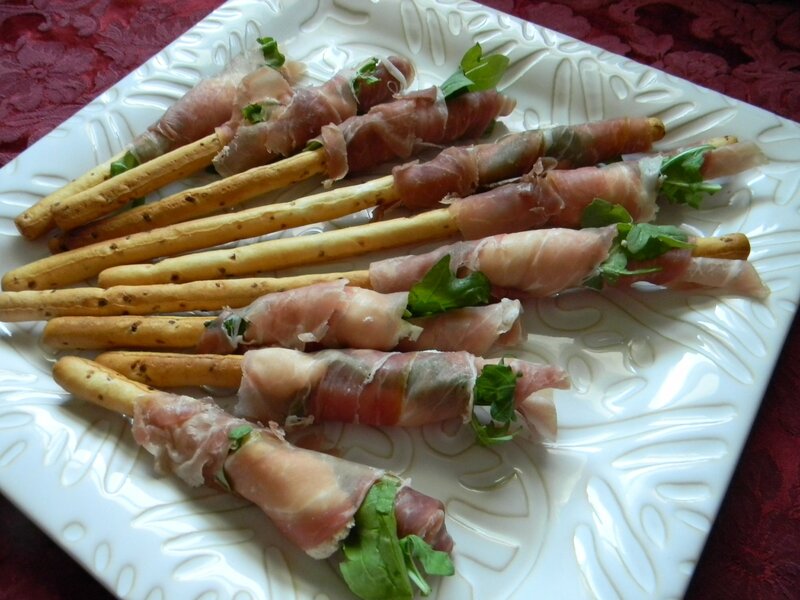 They are prosciutto wrapped bread sticks with boursin cheese and arugula. They’re pretty, easy to serve and delicious! Who doesn’t love a good baked potato skin with sour cream, cheddar cheese and bacon? I seldom deep fry anything if I don’t have to. These are DELISH! I hope you have a safe and Happy New Year!! Christmas Cookie Baking At Home…..
I’ve been completely MIA! What a fantastic month so far, I couldn’t be happier. I catered several parties and now I’m in total baking mode. Tonight, I bake for my family. In my kitchen with snow on the way! I’ll be making people cookies, aka gingerbread. It’s just not the same to bring them home from my kitchen already done. 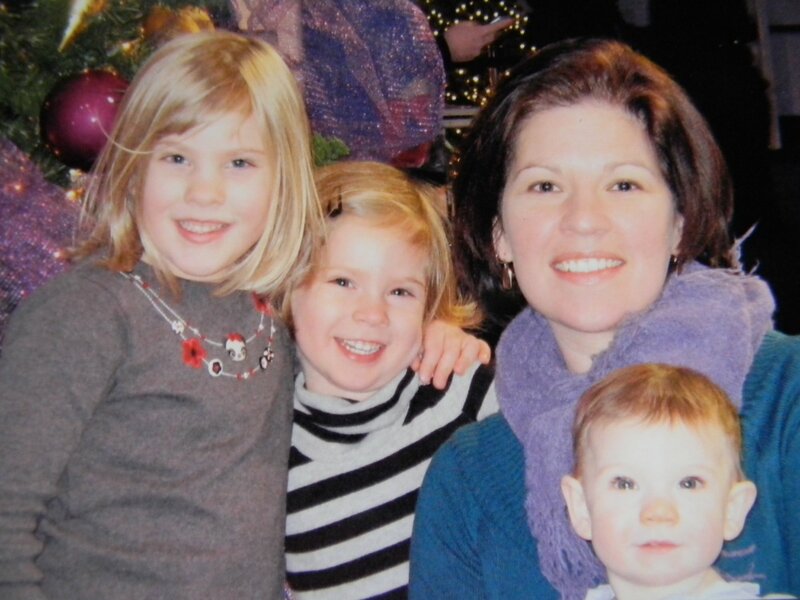 It’s been a family tradition since the beginning with Jack and Chris, Ryan too. While the house smells of fresh baked cookies, they help me with the decorating. The biggest challenge was keeping them from licking their fingers. Seems like yesterday. 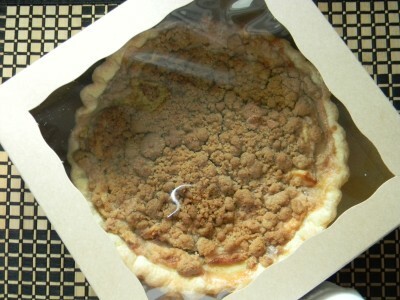 I’ll be making plenty of kringle and many different kinds of cookies for Christmas Eve, and pies for Christmas day. My favorite kringle flavor? Blueberry. I am making a fresh filling with the blueberries we picked in Michigan last August. YUM! 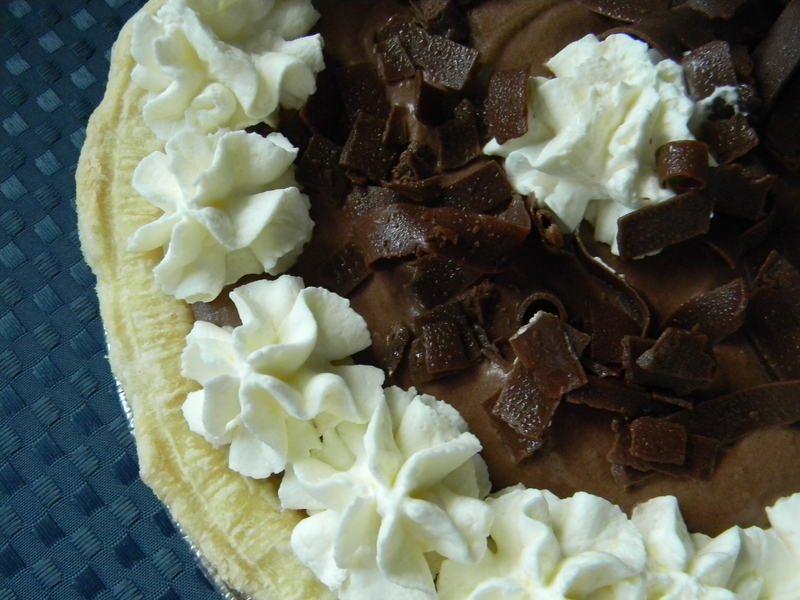 My favorite pie? Toasted coconut cream. Hello! Here’s what Esther and I discussed while waiting for our boys to come out of school today….for the crust, mini chocolate chips, coconut and graham crackers? I do not believe I’ve ever seen or heard of such a crust for pie. 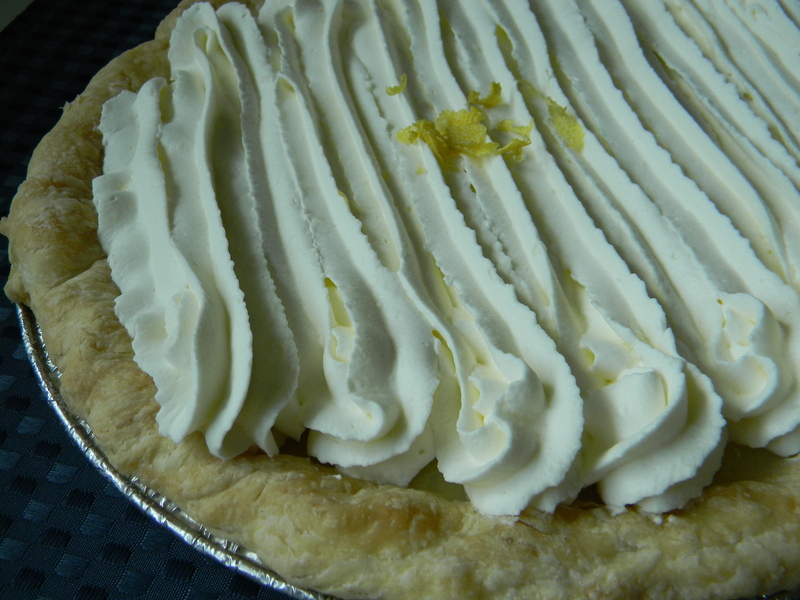 Of course, I will use fresh REAL whipped cream and I’ll make homemade pastry cream. It’ll be topped with toasted coconut. Yowza! 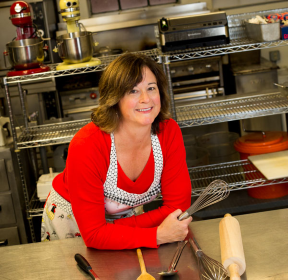 I hope you enjoy your time in the kitchen making your treasured family recipes! Enjoy these few days before Christmas, I know I will! I miss blogging. I am truly enjoying all of the new things I’m doing with my business, however it leaves little time for posting. I very much enjoy sharing cooking tips and recipes with you and love your feedback. It is exciting to be able to say yes to jobs that in the past I could only dream of. I think the most exciting part is that I can now bake for Ryan’s class! Unless you have a licenced kitchen, this is a no-no. 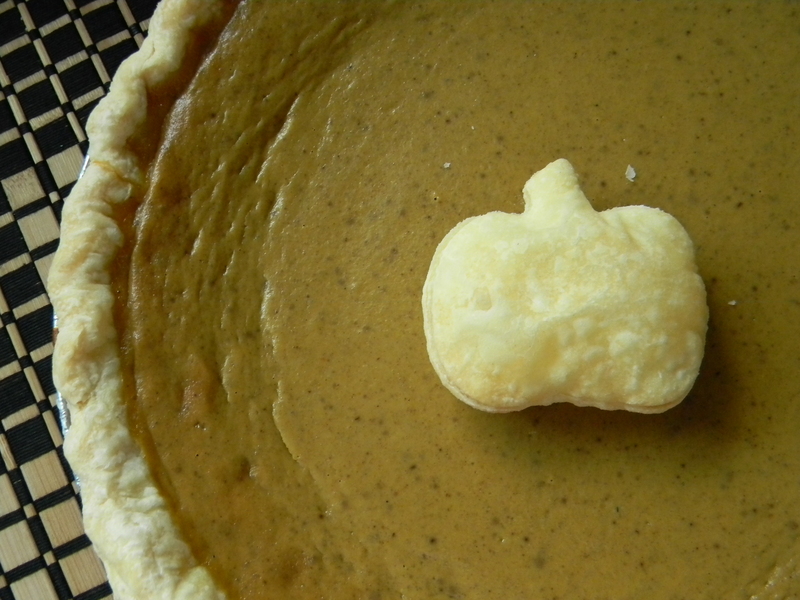 Of course, I made iced pumpkin cut outs. 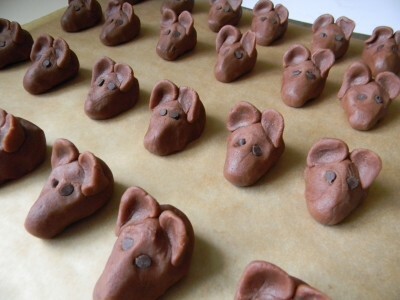 This year I got around to making chocolate mice cookies…so cute! I put them all over the tray as though they were getting into the pumpkin cookies. The kids were holding them up by the tail and eating them head first! They’re a bit time consuming, but so fun to share. This photo was taken before baking. Right out of the oven you stick a black licorice tail into the back. Adorable! I am looking forward to growing the baking portion of my business. I can’t wait to make all of my special Christmas cookies and different novelty cookies. Basically there is a cookie for everything you can possibly imagine. Will have my oven on for all those Thanksgiving pies! I’ll be making 30-40 or so. 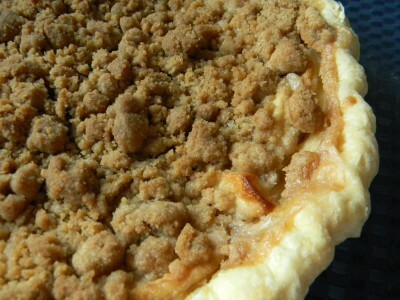 Be sure to check out my recipes for Traditional Pumpkin Pie, Apple Crumb Pie, Sausage & Sage Stuffing, Pan Roasted Brussel Sprouts with Bacon, Homemade Turkey Gravy and tips for a stress free Thanksgiving day. 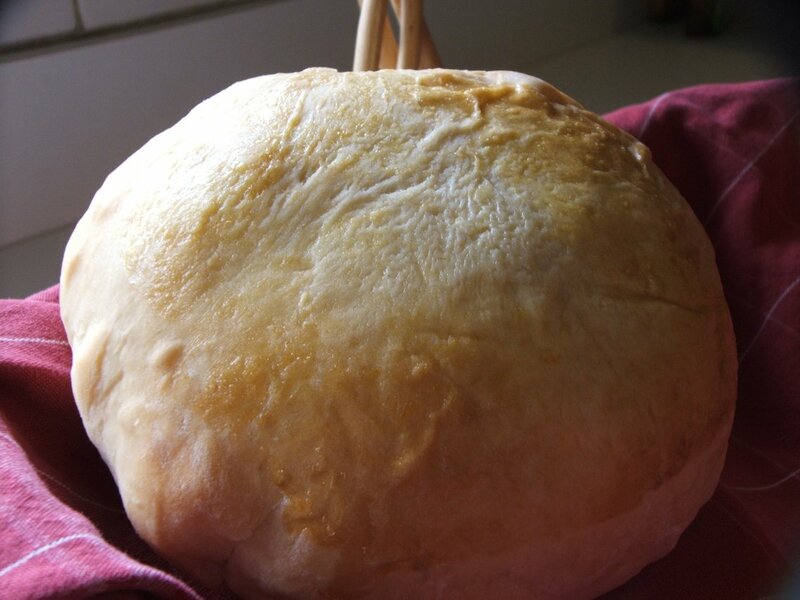 Traditional Croatian Easter Bread (Sirnica)….. I absolutely love learning about food traditions of other ethnicitys. I think it’s my favorite part about being a cook. Every week I try to make something I’ve never made before, sort of a dinner passport to different places all around the world. This holy week, I’ll be making Croatian Easter Bread. 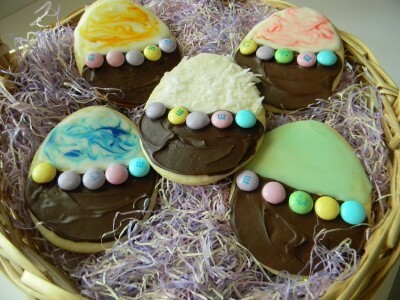 Check out another interesting version of this bread made with boiled, colored eggs, so interesting and beautiful! Heather with her darling daughters Sadie,Clara, and Fiona. I first had the pleasure of tasting this delicious bread when my friend Heather surprised me with a loaf right before Easter last year. I was honored that she would share a loaf of her treasured family recipe. It had a gentle yet distinctive citrus taste and was very pleasantly sweet without being too sweet. Tender, moist, and delicious. Of course, after the first bite I wanted to make this bread for all Easter Dinners going forward. 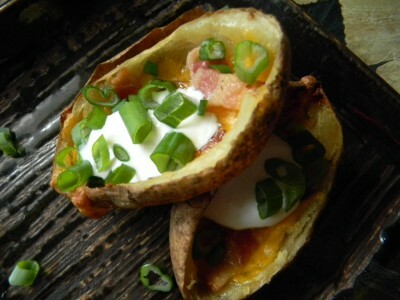 Heather kindly shared her recipe. 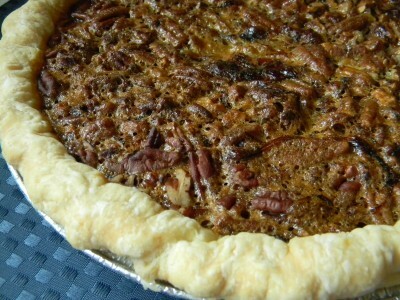 3) Place the dough in a large greased bowl, burning to coat both sides, and let rise, covered, until doubled. Punch down and turn out onto lightly floured surface and knead for 2 minutes. 4) Preheat oven to 375′. 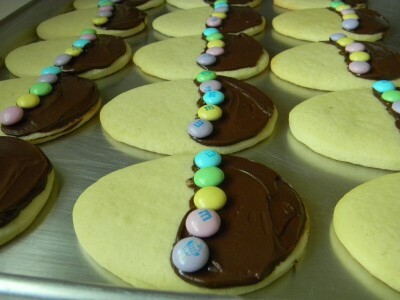 Divide dough into 4 to 6 equal pieces, shape into a nice round ball. Cover and allow to rest 5 minutes. 5) Place dough on cookie parchment lined cookie sheet. Egg wash the dough with 1 large beaten egg and 1 tablespoon of water. Sprinkle with crushed sugar cubes. Bake for 20 minutes or until golden brown. Cool completely. *one way to check if a yeast bread for doneness is to thump it with your fingers, if it sounds hollow, it’s done. Be sure that you have a nice brown color was well. 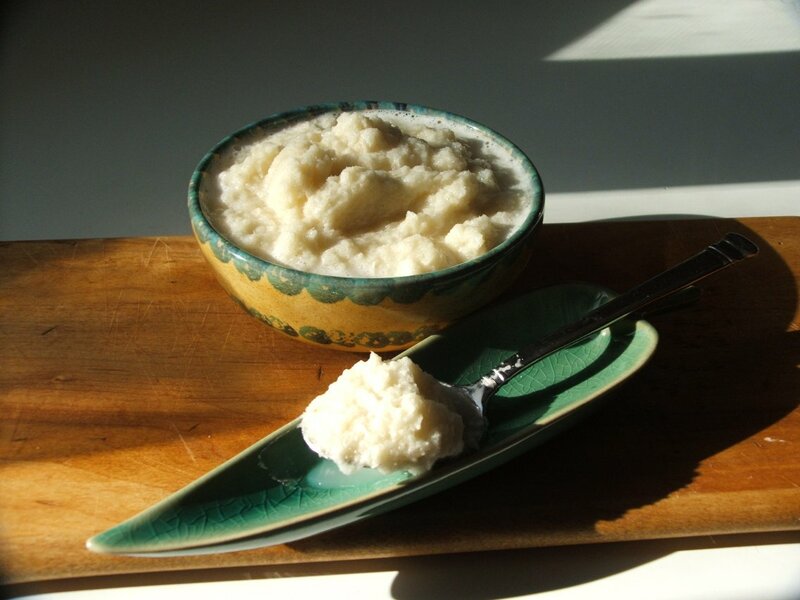 Homemade Horseradish And Yummy Things You Can Do With It…. If you like horseradish, you’ve got to try making your own homemade horseradish! You can find horseradish root in most grocery stores in the produce department. The perfect accompaniment to your traditional corned beef St. Patrick’s dinner. Consider yourself warned, this stuff is hot hot hot! 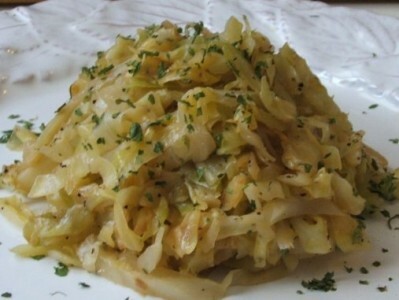 It will keep in the refrigerator for several weeks and will lose potency over time. For creamy horseradish sauce, mix a tablespoon of horseradish with 1/2 cup each sour cream and plain Greek yogurt. Delicious with roast beef or lamb. Make your own cocktail sauce as well. It’s much less expensive than the bottled kind and has an awesome kick! Place all ingredients into a blender and blend on high until all chunks are well blended. I am very much looking forward to my small New Years Eve get together this evening. I’ve been puttering around my house, cleaning, organizing, vacuuming…I think I’m finally ready. Crab cakes with roasted red pepper aioli-I bought a 1 lb. can of crab claw meat from Whole Foods..OMG, so good! Fried calamari with marinara dipping sauce-This is pretty quick, only about a minute in the oil. Serving with fresh lemon wedges. Assorted olives and baguette-Straight foward, salty and delicious! Parmesan and garlic stuffed mushrooms-These bake in a little beef broth for about 20 minutes. Ham and gruyere swiss cheese in puff pastry. Already baked, just needs a little warming and cut into squares. Sort of an updated grilled cheese! I look forward to another year of cooking and experimenting with you!